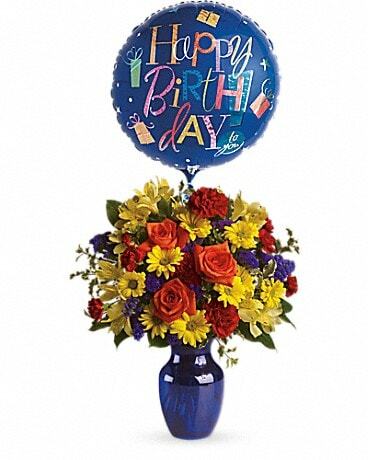 Burlington Florist has been confidently sending flowers locally and internationally since 1961. 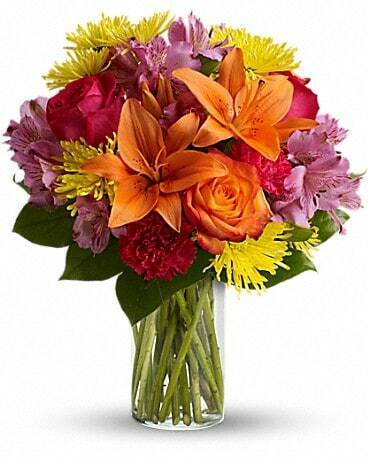 Burlington Florist is a leading flower shop in Burlington, Ontario. 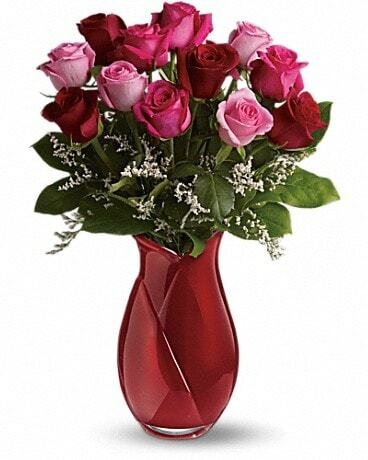 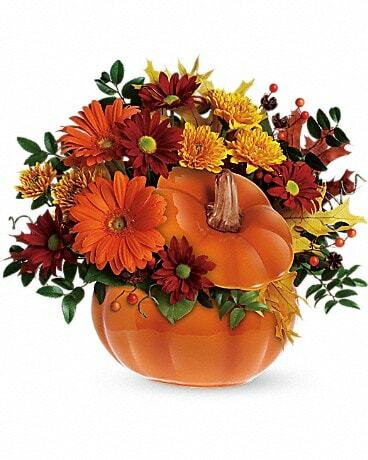 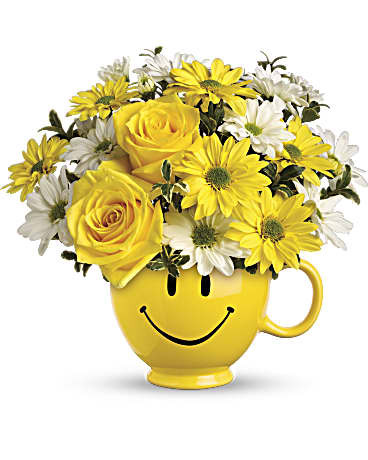 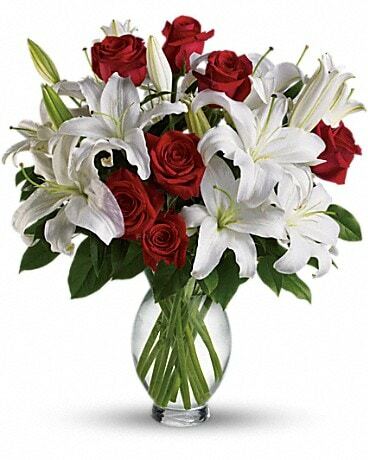 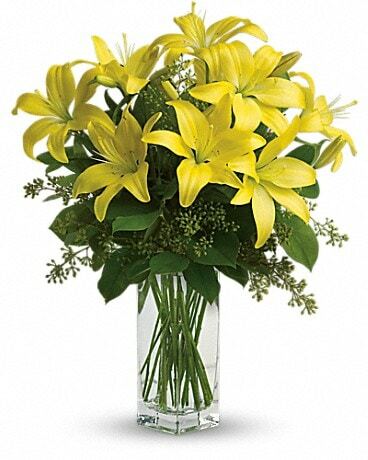 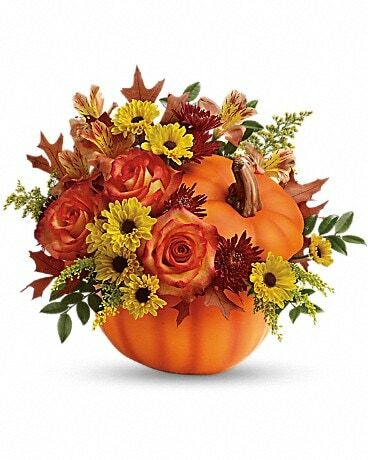 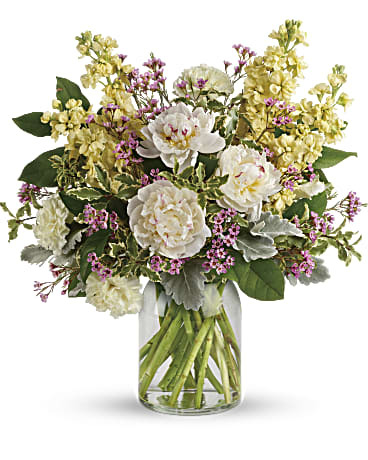 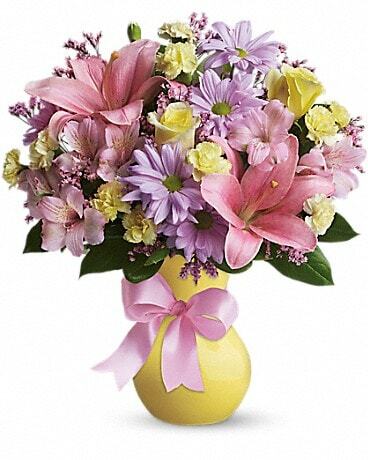 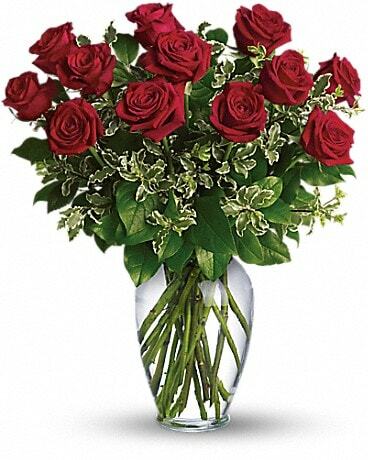 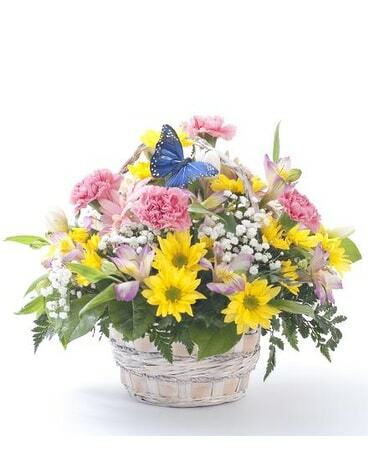 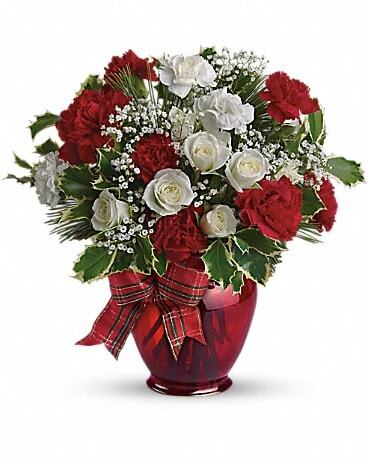 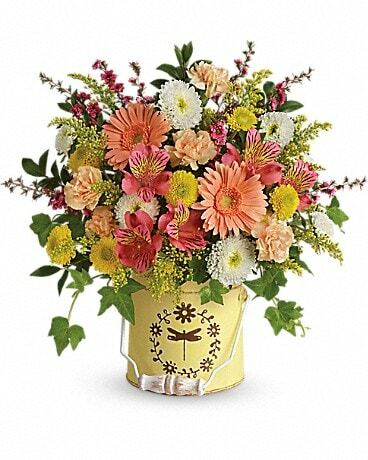 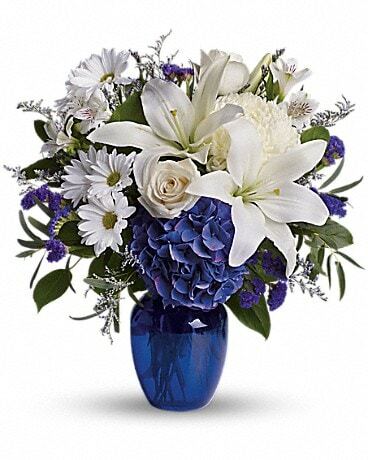 We are proud to offer a wide assortment of fresh beautiful flowers and floral arrangements. 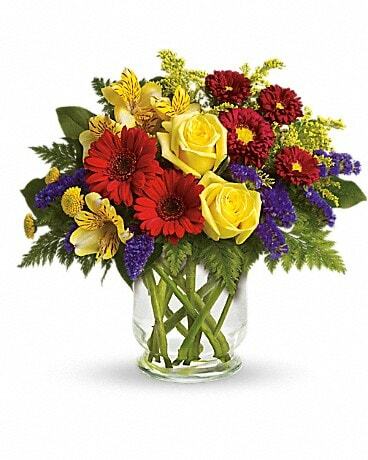 Our dedicated staff will help make any occasion memorable with an artfully designed flower arrangement. 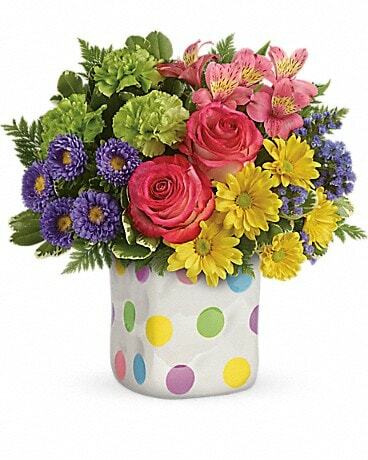 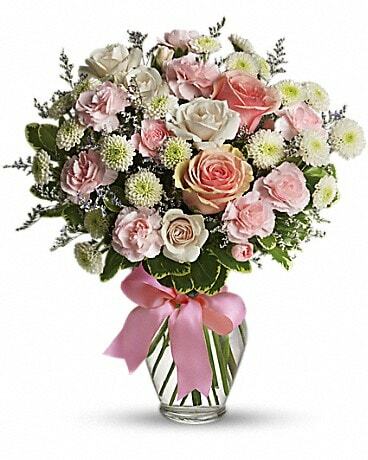 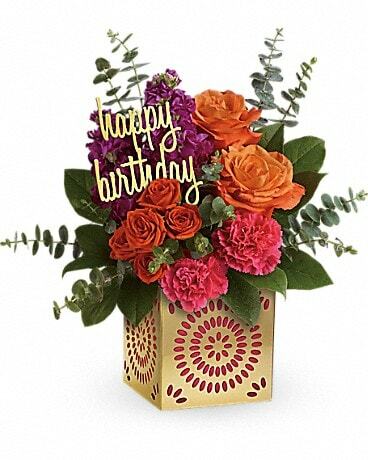 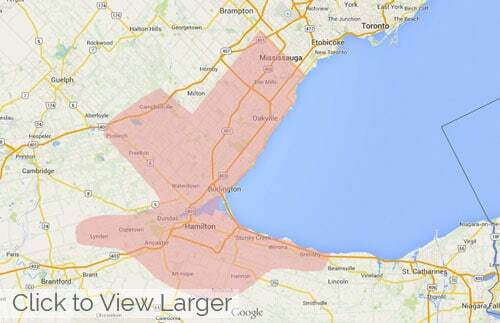 Send Flowers To Burlington Ontario Today!